Fujifilm Instant Savings Are Here! Save big on Fujifilm products for the month of February! 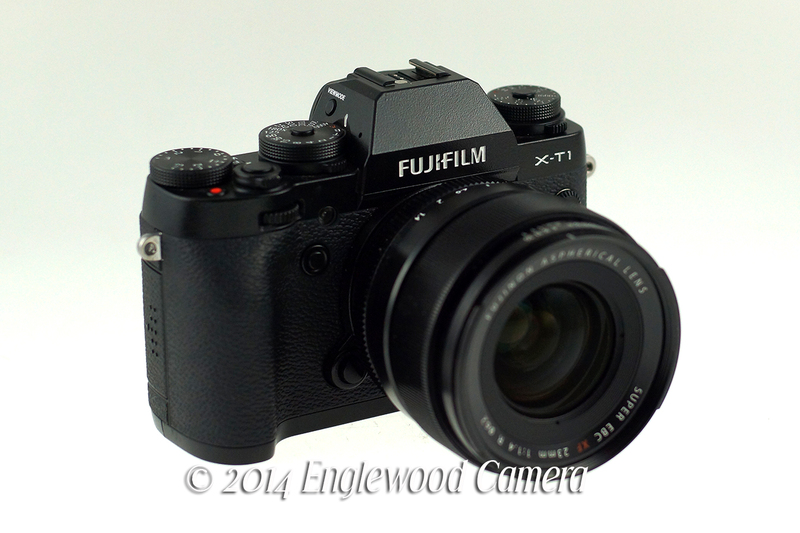 As the Premiere Elite Dealer in Denver for Fujifilm products, Englewood Camera is happy to help you with lens and camera information or any questions you may have about the Fujifilm X-Series lineup. 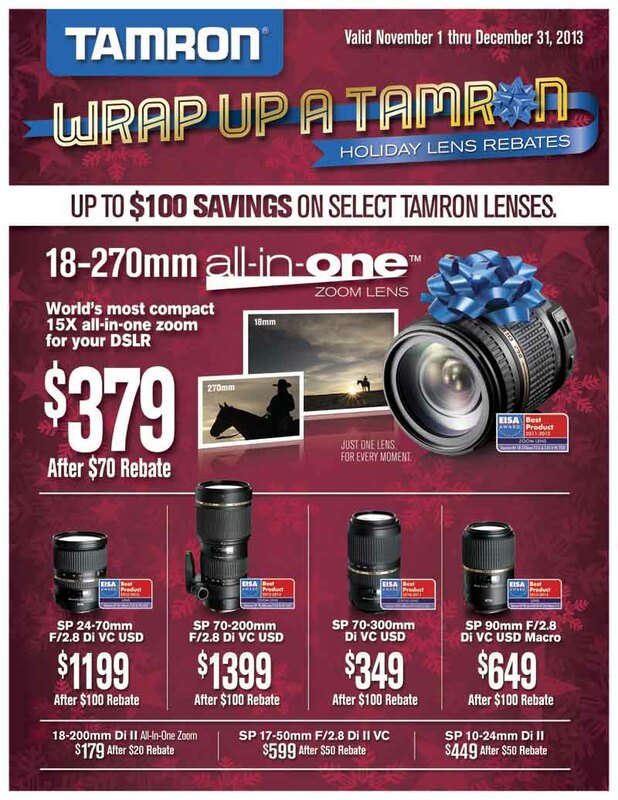 Posted on February 2, 2015 Author englewoodcameraCategories Digital Photography, Sales and PromotionsTags Fuji X-Series, Fujifilm, Fujifilm Instant Rebate, Fujifilm sale, instant savingsLeave a comment on Fujifilm Instant Savings Are Here!